Few athletes have had such a dramatic impact on their sport in such a short span as World Champion, Jeremy Bloom. One of the most highly competitive athletes in the history of the U.S. Ski Team, the two-time Olympian dominated freestyle moguls skiing in the first decade of the 21st century by winning: World Cup titles, a World Championship crown and a record win streak that remained unbeaten for a full seven years. A Colorado native, Bloom grew up skiing the bumps at Keystone, where his mother worked as an instructor. An Alpine racer until the age of ten, Bloom was introduced to moguls by Breckenridge freestyle coaches, Scott Rawles and John Dowling. Jeremy Bloom would never look back. He would go on to medal at the Junior Worlds while at the same time, achieving All-State honors for his state championship football team while attending Loveland high School. After high school, he was a star returner for the University of Colorado football team. 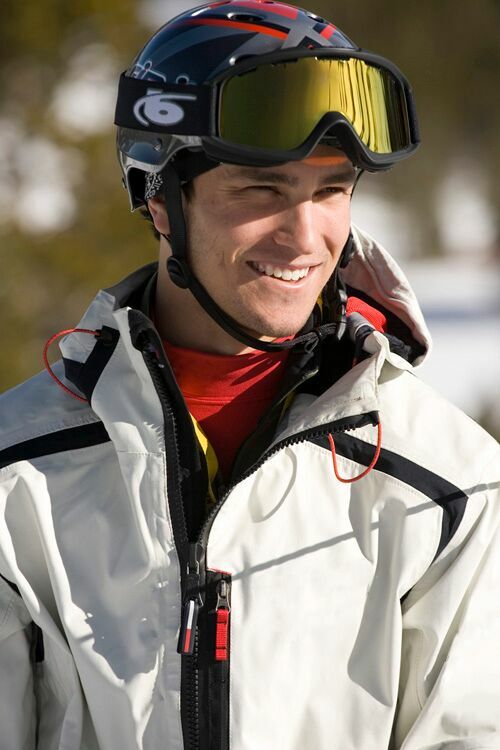 In 2003, he won a gold and silver in two moguls events at the World Championships at Deer Valley. The 2005 season was on for the ages for Bloom. His string of six straight wins remained unbroken until 2012. And it led him to both the moguls and overall FIS Freestyle World Cup. He went on to play in the National football League for the Pittsburgh Steelers and the philidelphia Eagles, before retiring from both football and skiing in 2009. If you notice any errors or inconsistencies in Jeremy Bloom's bio, click here to let us know.